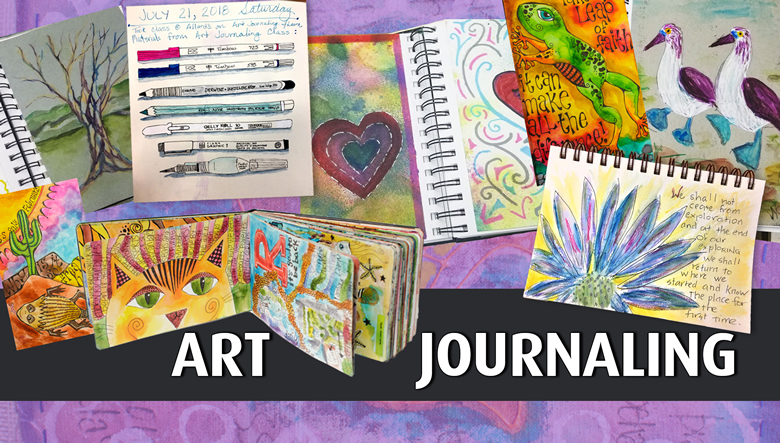 You don’t have to be a seasoned writer or a professional artist to enjoy the benefits of keeping an art journal. Art journaling is an easy way to incorporate more creativity into everyday life. It’s the perfect portable art form, so you can enjoy making art wherever you go. There are no rules that need to be followed, so it’s fun for everyone! In this workshop, we will talk about the different types of journals you can choose from, the wide range of art supplies you can use in them, and a variety of prompts that will inspire your pages. This will be an ongoing workshop where we’ll feature new supplies and techniques in each consecutive session. Join in at any time! Aside from your journal you can bring anything you want to color in your art journal with.